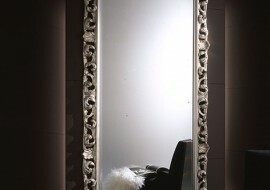 LOTO small baroque mirror in custom finishing like silver or gold leaf or lacquered in all Ral colours. For lacquering Orsi Italia offers the possibility to choose between glossy enamel or matt polish. 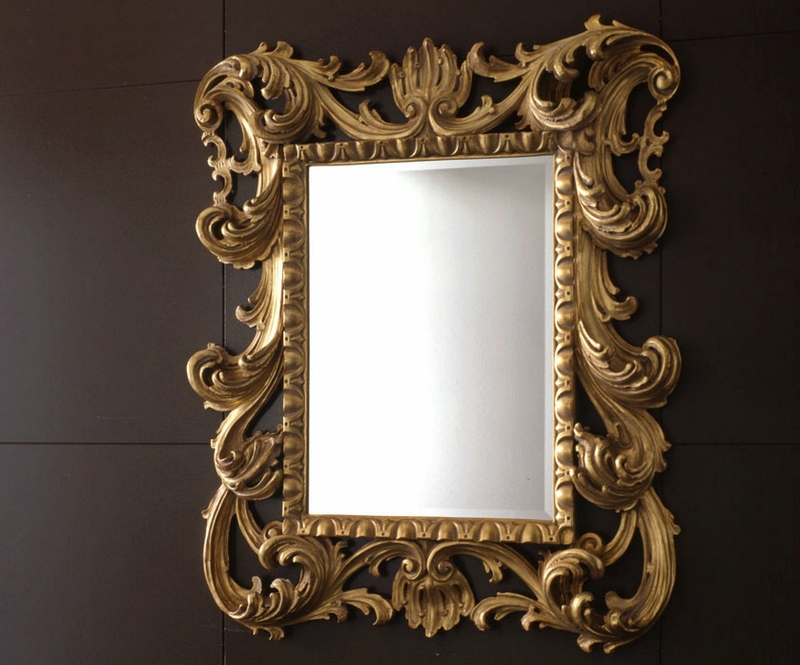 Orsitalia presents this classic and New baroque mirror for hanging to the wall.The LOTO SMALL mirror, in new baroque style , offers luxurious and sophisticated lines, and it is entirely manufactured in Italy with special industrial proceeds. 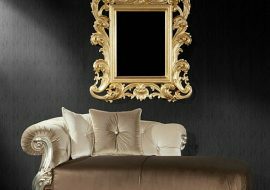 ORSITALIA offers a wide range of finishing in order to fit any kind of location. 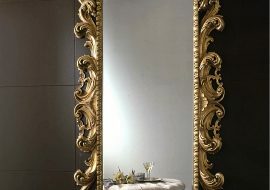 And more Orsitalia has studied this beautiful mirror especially for Contract use into shops, offices, pubs, hotels, restaurants.